Makes a great Gift. For In-Store purchases only. 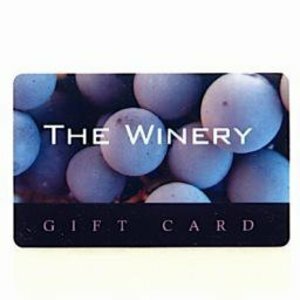 The gift card can not be used via online or telephone orders.